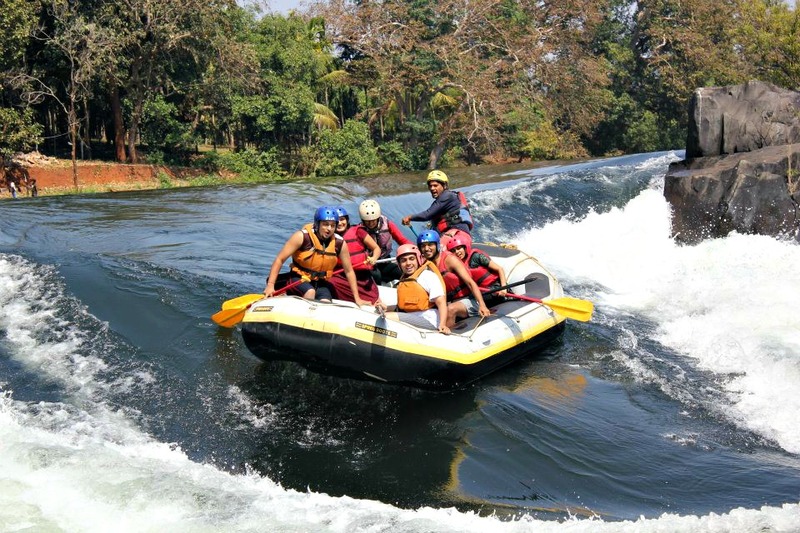 Dandeli - A Treat for the Adventurous Soul! Dandeli – A Treat for the Adventurous Soul! Dandeli is located in Uttar Kannada district in Northern part of Karnataka. 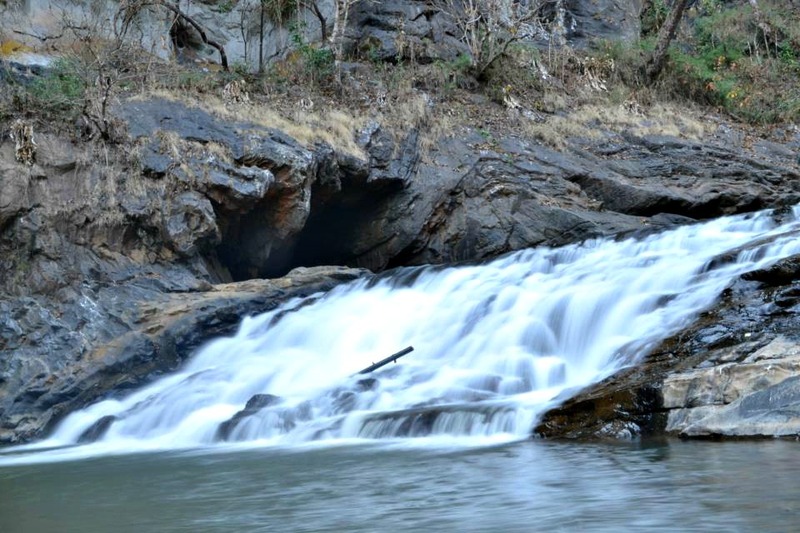 Dandeli can be visited during any time of the year and hence it is one of the popular destination. It comes under the lush Western ghats which makes it home to a number of wildlife species and beautiful flora. 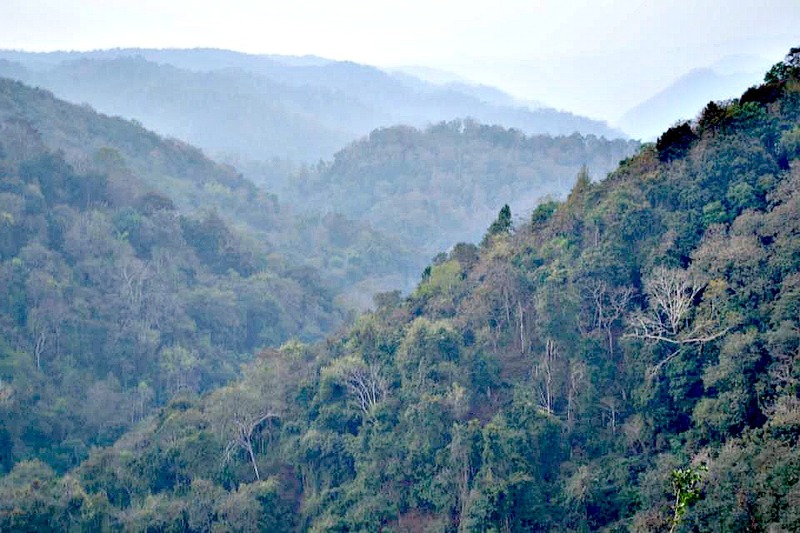 Dandeli Wildlife Sanctuary is the second largest sanctuary in Karnataka. Well, not just that – If you are a daredevil looking for some adventure and adrenaline rush within you, then this place should top your bucket list! White water rafting in river Kali is a beautiful experience, which is so much fun.The river is not only beautiful but also has strong currents,making it just perfect for rafting. While Rishikesh is THE place for rafting in North India,down south if you are looking for doing some class 3 rapids, head straight to Dandeli. And trust me, you will certainly return with beautiful memories and fun. Apart from rafting, you can also do Kayaking and Canoeing here. Riding on the waves -How much more thrilling can this get? 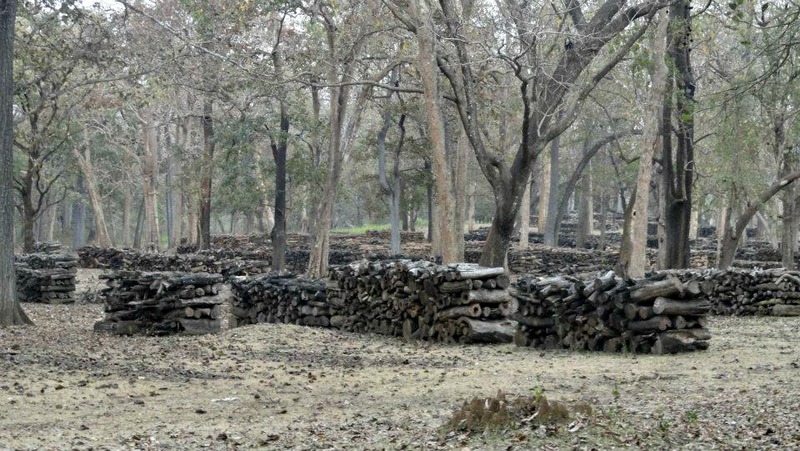 For the wildlife enthusiastic, the sanctuary is a treat to explore various wild animals like Sambhar, black Panthers and other unique species.There are number of cottages within the forest area.Some of them offer safari and provide the bird watching activity. 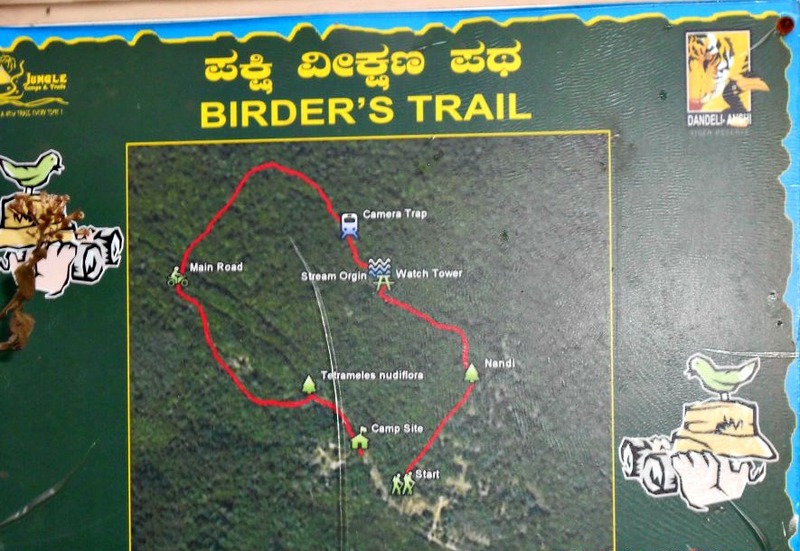 The trail is a feast for the eyes and provides a magnificent view of the dense forest area. The tall trees are home for many rare breed of beautiful birds.In short, this sanctuary is a blissful experience for nature lovers. Deep within the sanctuary, an hour journey by Jeep for about 32 km will lead to Syntheri rocks.It is a 300 meters tall rock structure formed over the years and the structure has endured great amount of erosion and withering. The natural formation of the rocks is marvelous and has a cave like structure across one side. Many bats, birds, and other creatures have made these caves as their homes. On the other side besides these rocks, a tributary of river Kali, river Kaneri flows beautifully and is a spectacular sight to witness.The river gushes all the way through ferociously and is also dangerous. So, swimming or any other activity is prohibited here. Also known as Kavala caves, it is around 25 km from Dandeli forest. 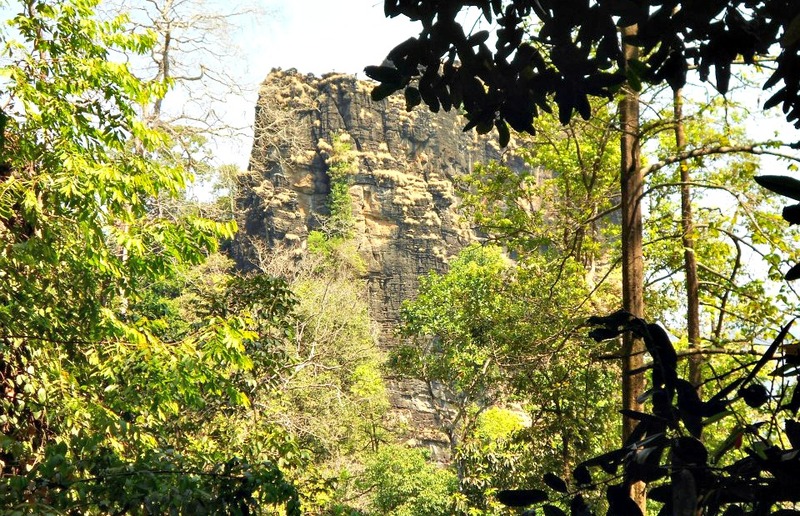 You need to trek along for few kilometers and after about thousand steps, a large cave can been seen. These caves are known to be of pre historic times and there are few carvings inside the cave walls depicting the lives of nomads of ancient period. The caves have tunnel like paths at many places inside. These paths are believed to connect to other places and much of these remain unexplored due the fact that these paths are narrow with no sunlight reaching there. You need to negotiate through few arduous paths inside the caves to witness some of the awesome structures which gives an hindsight to the ancient ages. These caves are truly a treasure, which remains hidden deep inside the lap of Dandeli. Dandeli is well connected by roads. 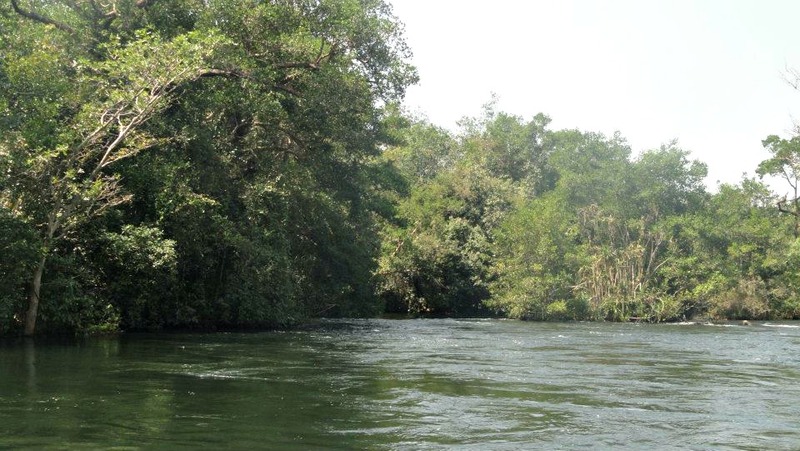 The nearest place to reach Dandeli is via Belgaum which is at about 100 km. From Goa, it is located at around 125 km. For best experience, it is better to book the cottages and Jeep before hand. Check with the travel guides for all packages while planning because there are many options depending upon your preference – whether you are planning on trekking or exploring nature or you just want to have fun with rafting and water activities. Follow me on Twitter & Facebook for my travel stories.